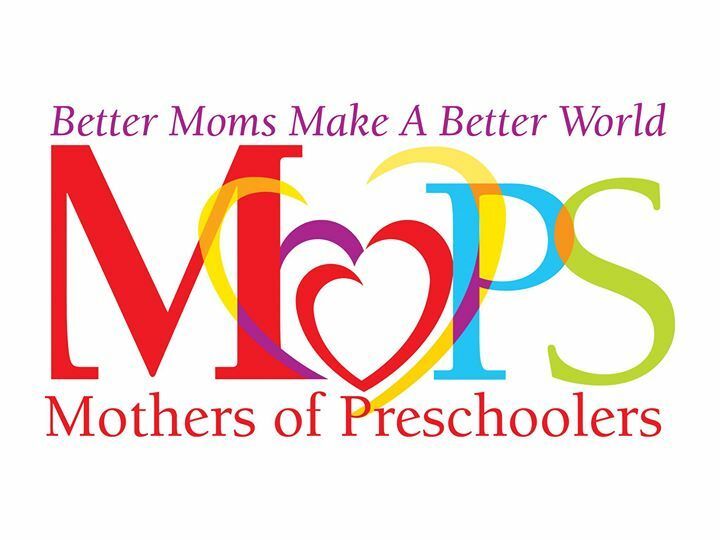 MOPS stands for “Mothers of Preschoolers” – MOPS is about meeting the needs of every mom of a child from conception through kindergarten by supporting and encouraging them. Being moms is what brings us together and allows us to build a community, and a MOPS group allows you to meet and build friendships with moms in your local community. The early years of being a mom are just as foundational to you as they are to your baby, and those years are filled with unique needs that other moms instinctively understand.